Do you love Christmas and crafting? Then this book is for you. 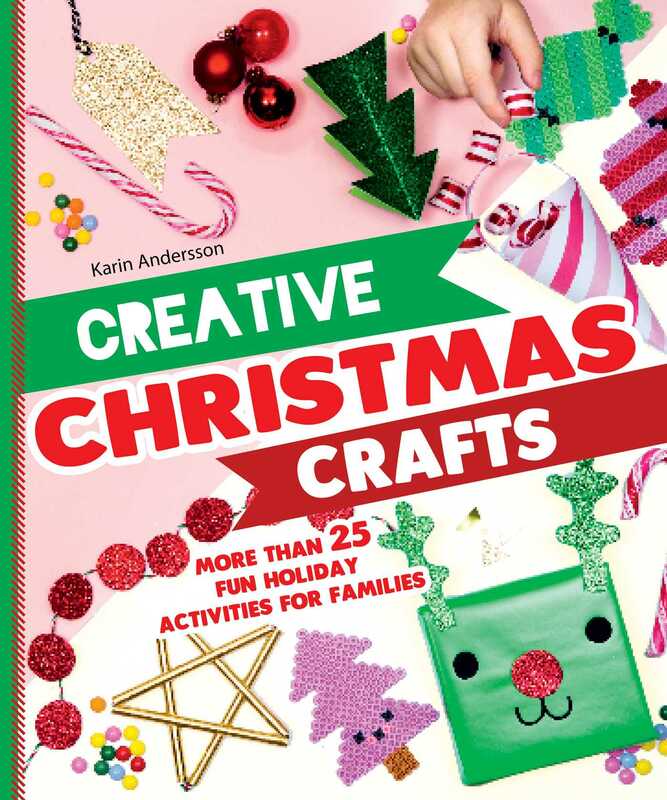 The author has collected her very best and most fun Christmas crafts that can be made right in the comfort of your home. Make festive decorations, candy cane treats, and cool photo masks for the perfect Christmas party. With clear-cut step-by-step instructions, it’s easy to create a wonderland full of holiday cheer and spirit. Pick up your imagination, paper, scissors, and paint, and make this the best Christmas ever!